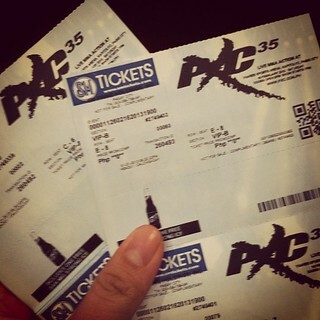 When In Manila, treat your friends to watch an exciting fight of PXC 35! Tweet before 12nn of Monday, Feb 11, 2013. The winner will be announced after that. 1. We will update this post announcing the winner and Tweet it as well. 2. 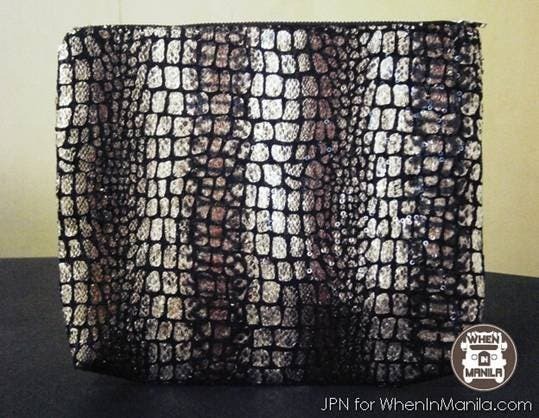 Expect a DM from us, @wheninmanila, for instructions. Pacific X-treme Combat is one of Asia’s biggest and best MMA organizations based in Guam, they soon of course spread there brand to the Philippines and have grown massively since then. PXC has experienced massive growth in both ticket sales and TV viewers. Since then it has been tagged the fastest growing sport of MMA. Details about the PXC 35 fight here. For tickets to the live event, click here. Watch PXC 35 via Satellite on AKTV on IBC13! 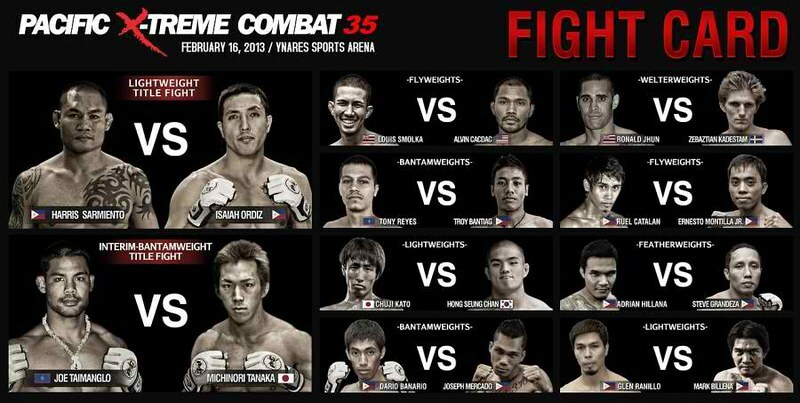 Follow AKTV on Twitter (@AKTVonIBC13) for LIVE UPDATES of the PXC 35 fight. Like AKTV on Facebook for your one-stop sporting action. UPDATE: The winner of 5 tickets is Madhel Totanes! Congratulations! Is Hitchhiking Possible in the Philippines? These Guys Find Out. LOL! Watch this cute lola bless each Mexican player in the World Cup through her TV!